Holding a lawyer guilty of “maligning the reputation” and “lowering the authority of the court” through his comments, the Allahabad High Court Thursday sentenced him to four-month imprisonment and imposed a fine of Rs 1,500. Ram Kumar Singh, a practicing advocate since 1983, had sent a letter to the Supreme Court as well as the Chief Justice of India, alleging that the current Chief Justice of the Allahabad High Court was “pro-government” and “unfit to administer in his present capacity”. 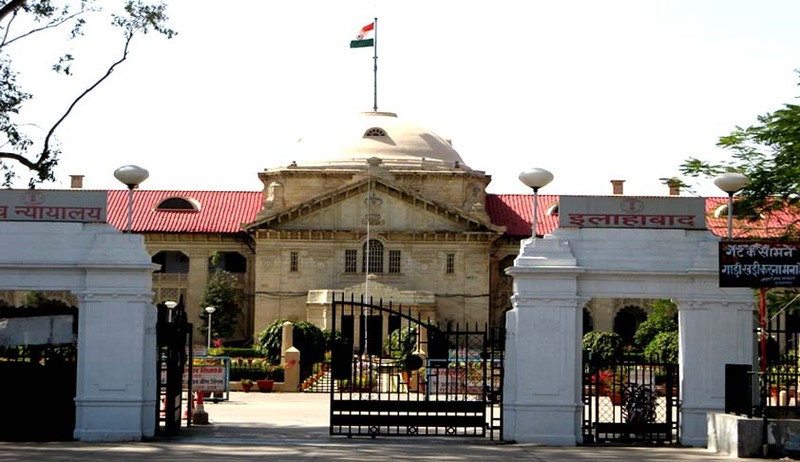 The advocate’s letter to the CJI and the Supreme Court in August 2014 had accused the Allahabad High Court Chief Justice of being “pro-government” in his approach, alleging that “by abuse of power, the Chief Justice has cost irreparable loss to his reputation and financial loss”. He went on to allege that the Chief Justice of India was “aiding” the concerned Chief Justice, and that the “Supreme Court was captured by a corrupt gang of persons who were allowing illegal things to happen”. The Allahabad High Court said the allegations were “contemptuous, wild and reckless”. It also barred Singh from entering both the district court and the Allahabad High Court (including Lucknow Bench) premises for a period of six months. Following the order, advocate Singh, who was present in the court and had argued his case in person, was taken into judicial custody. He, however, applied for bail and sought time to appeal against the judgment before the Supreme Court, following which he was given 60 days to file his appeal and then released upon furnishing two personal sureties of Rs 10,000 each. When the contempt charges were brought against him on April 6, Singh responded with an affidavit in which he further expanded the details of the allegations. When the court asked whether he had any evidence to adduce to substantiate his allegations, Singh preferred to rely only on his affidavit, which detailed three primary grounds in refute of the charges against him. The three grounds were: He had merely sent a notice, which was not an official publication, and, therefore, it did not amount to contempt; the charges were based on truth; and that bringing to the notice of the Chief Justice various shortcomings did not amount to his insult. The Court, however, did not find substance in his defence and held that for causing contempt, it was not necessary that aspersions are cast on a Judge only on the judicial side, while also holding that the language and tenor of his notice amounted to criminal contempt.